In the latest edition of the report that the renowned English critic Tim Atkin publishes each year on the wines of Argentina, the wines from Bodega Doña Paula received very good scores during a tasting of 1,543 samples from every wine region in the country. Doña Paula obtained 96 points with one of its best high-end wines, the 2014 Doña Paula Alluvia Parcel bush vine Malbec. 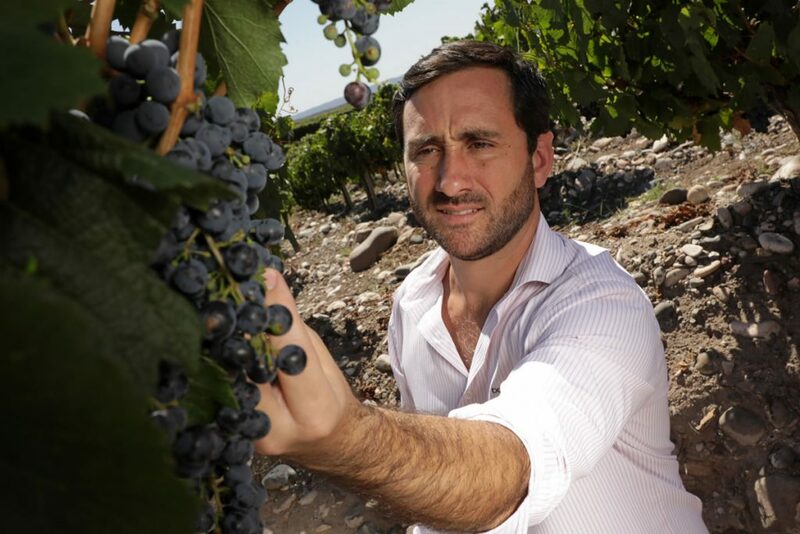 The award-winning premium line Los Indios Parcel received a similar score for its 2014 Malbec, and the 2015 Doña Paula Selección de Bodega Malbec from Finca Alluvia also achieved an important distinction. These important accolades confirm Bodega Doña Paula’s efforts and dedication for making high-quality wines that are faithful representatives of the country’s terroirs. Tim Atkin MW is one of the wine industry’s most celebrated wine writers, and his participation in international competitions make his recommendations and scores particularly important for the wineries. In addition to writing for publications such as The World of Fine Wine, OLN, Gourmet Traveller Wine, Imbibe, and Decanter, he also appears regularly on the BBC program Saturday Kitchen and has one of the wine critics with the most impact on social networks.